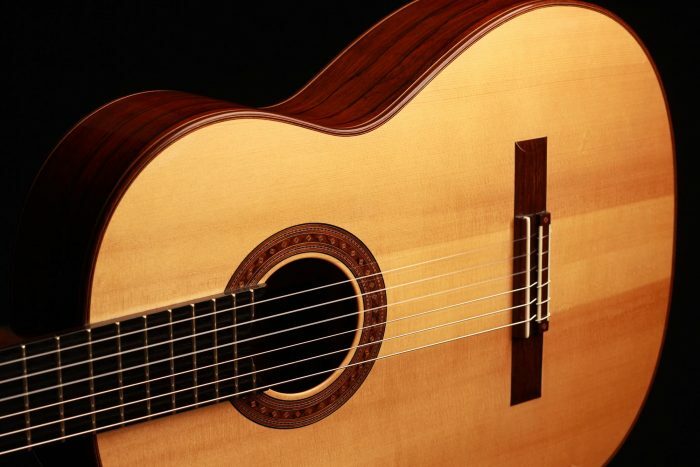 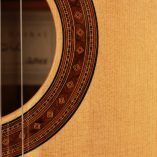 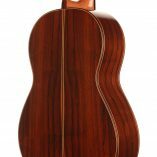 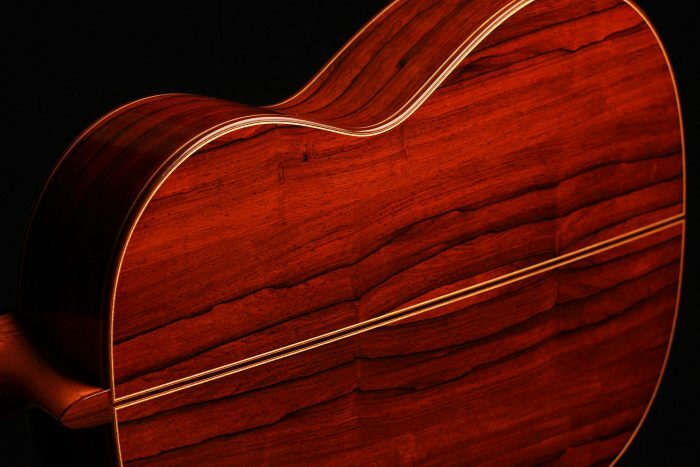 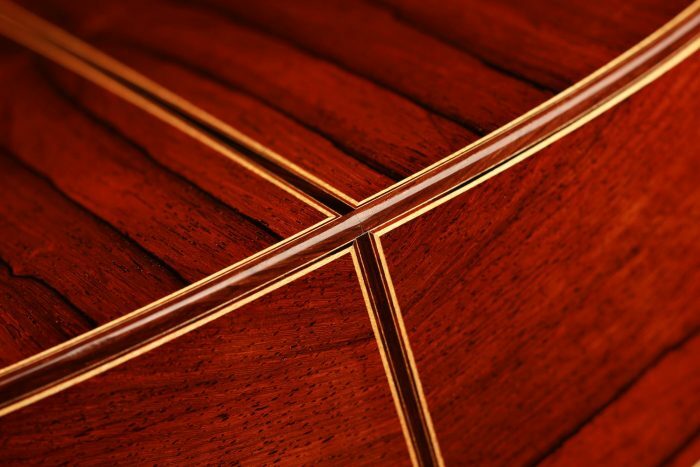 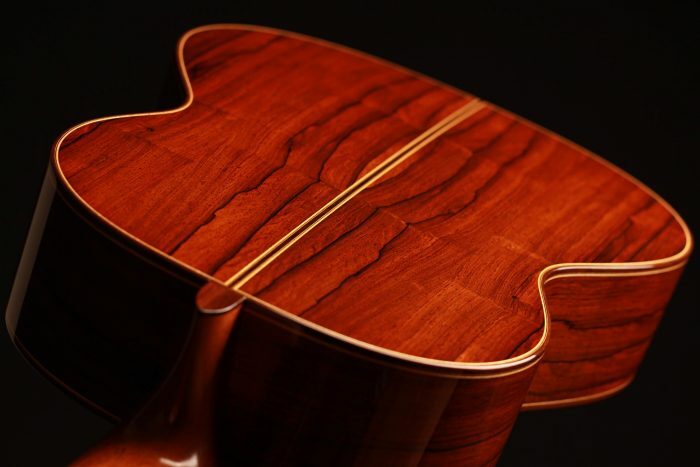 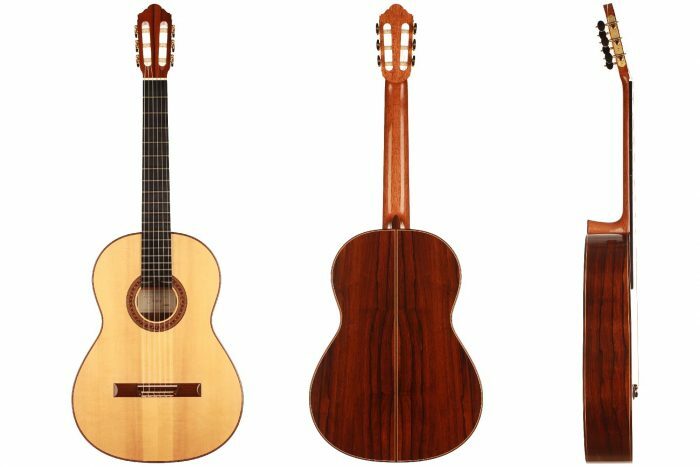 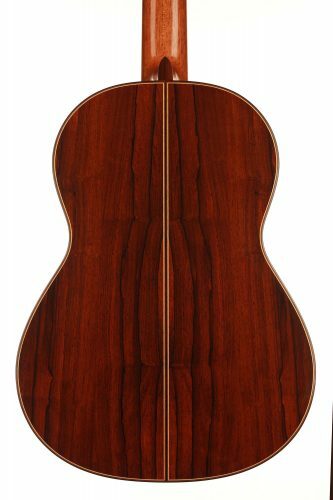 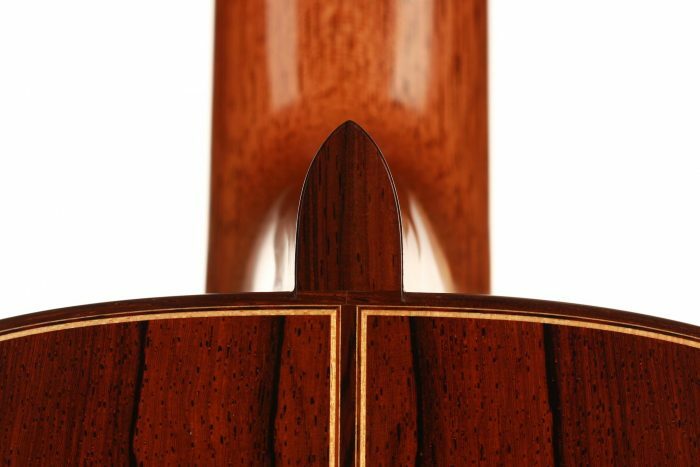 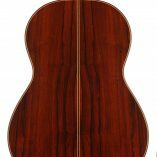 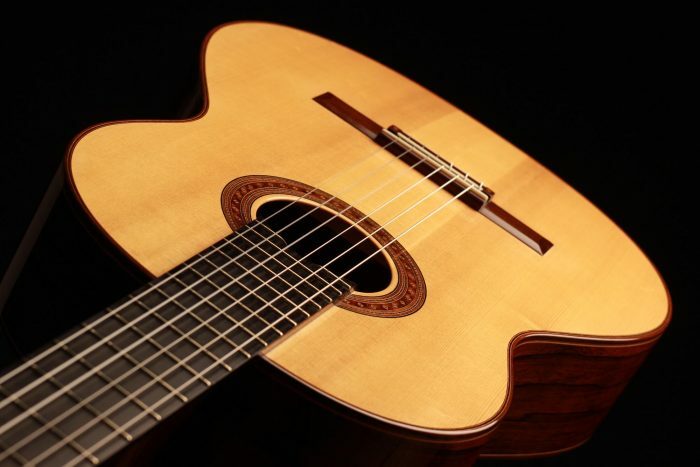 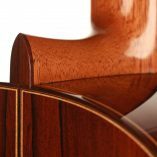 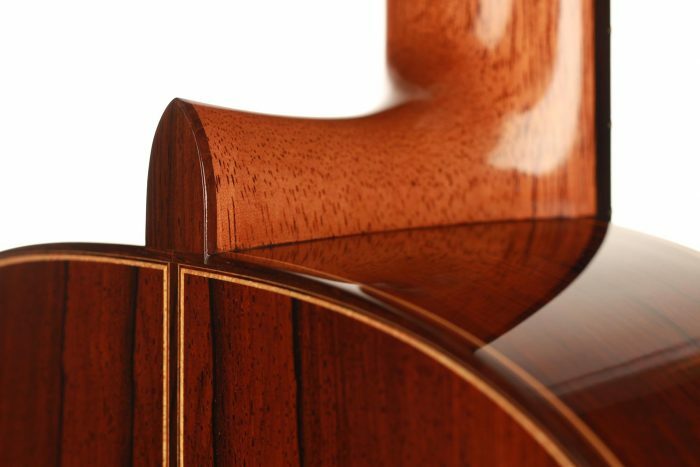 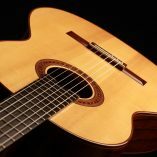 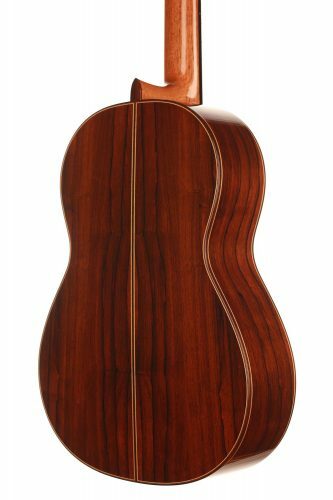 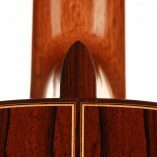 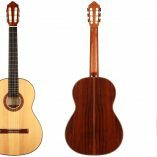 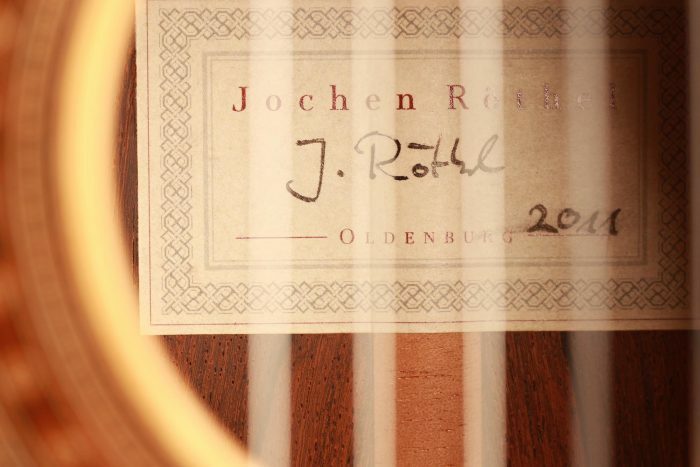 Jochen Röthel is a renowned guitar builder from Germany. 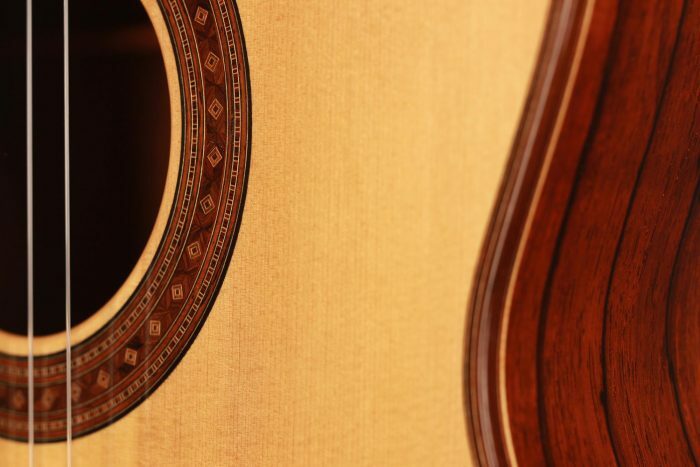 He started building guitars at a very young age and successfully obtained his master’s certificate at the “Staatliche Geigenbauschule Mittenwald”. 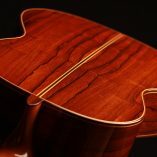 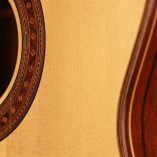 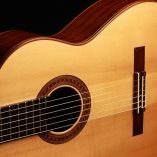 His guitars are unique and combine fine aesthetics, rich timbre, wide tonal-colour possibilities and a powerful volume. 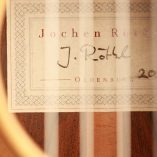 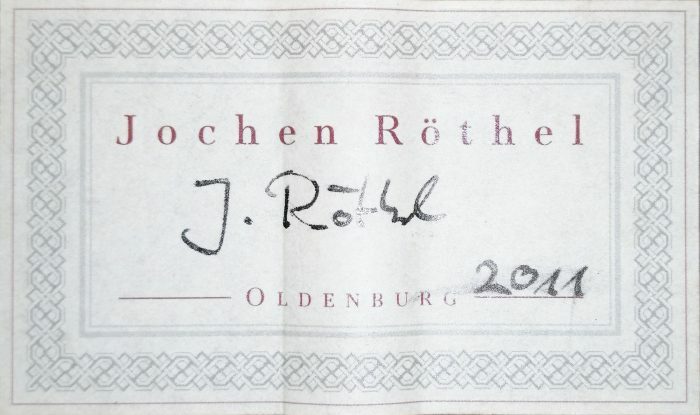 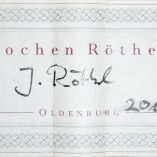 This fantastic second hand 2011 Jochen Röthel is in almost perfect condition, free of cracks and wearing a only an extremely small amount of playing marks. 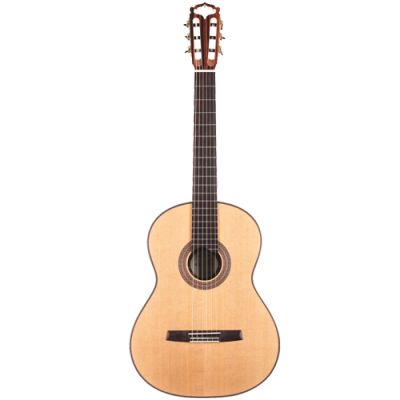 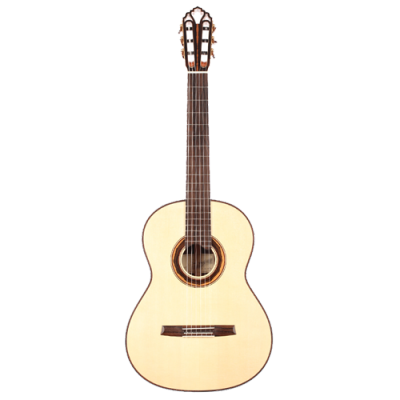 The playability is perfect, and the guitar is set up very well. 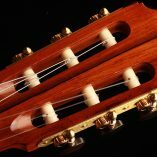 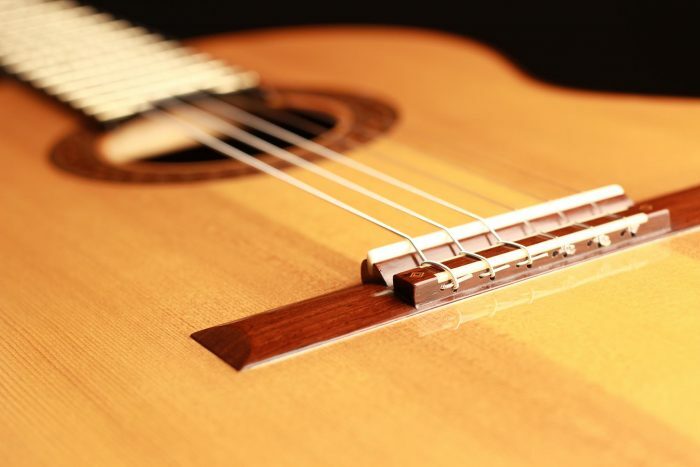 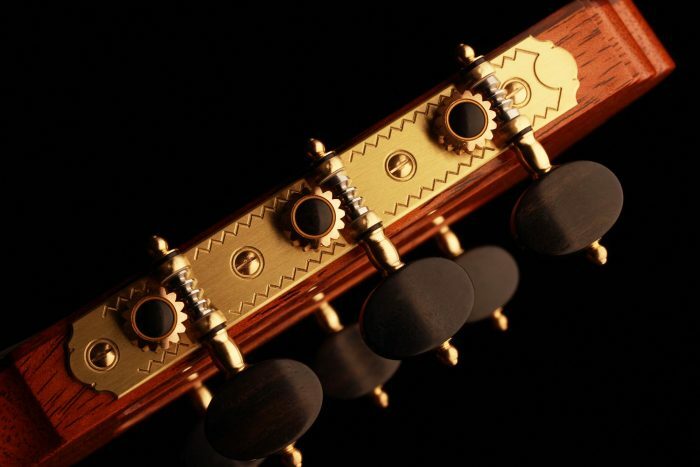 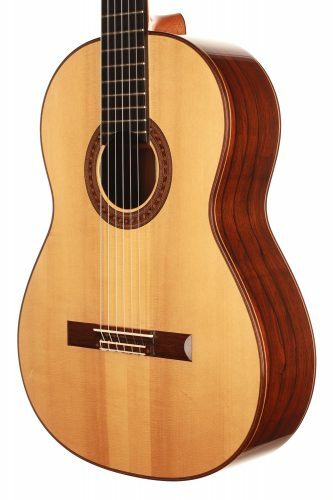 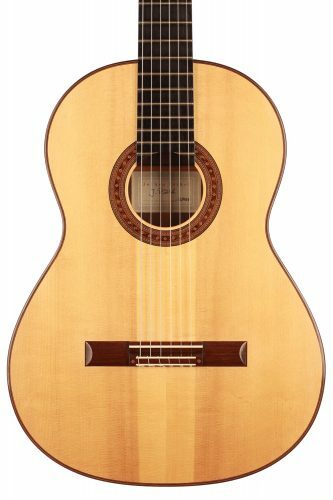 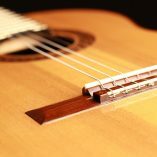 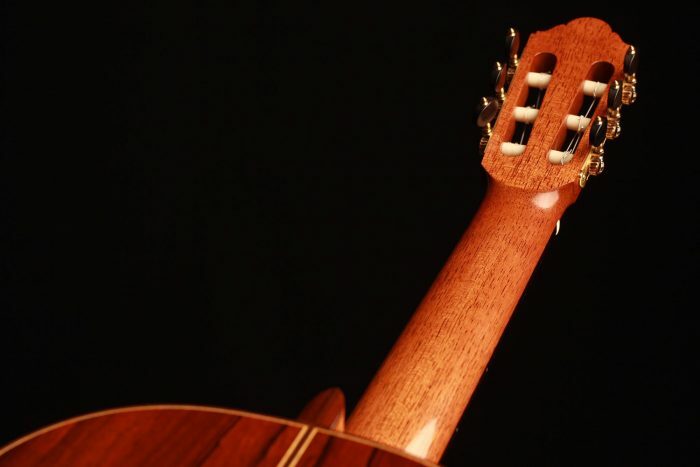 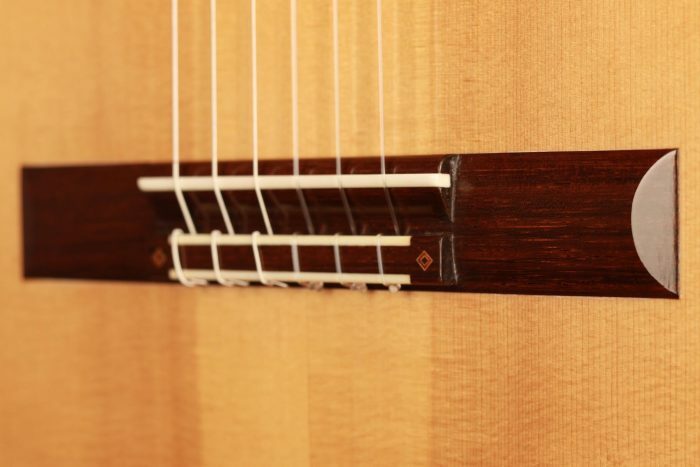 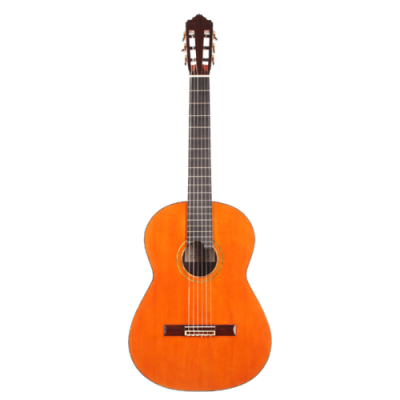 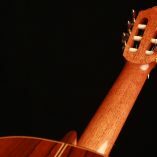 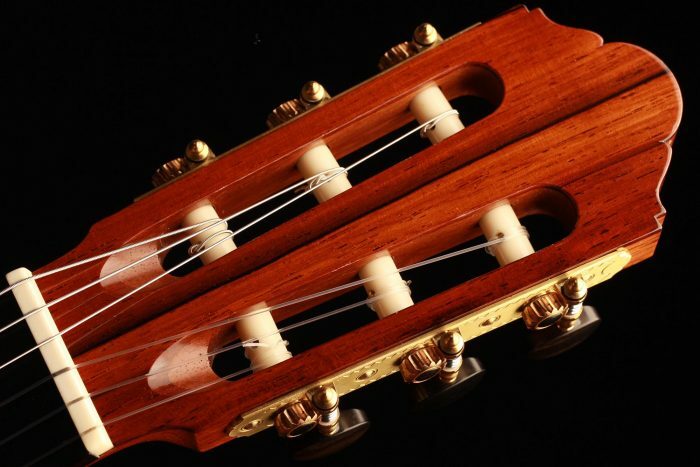 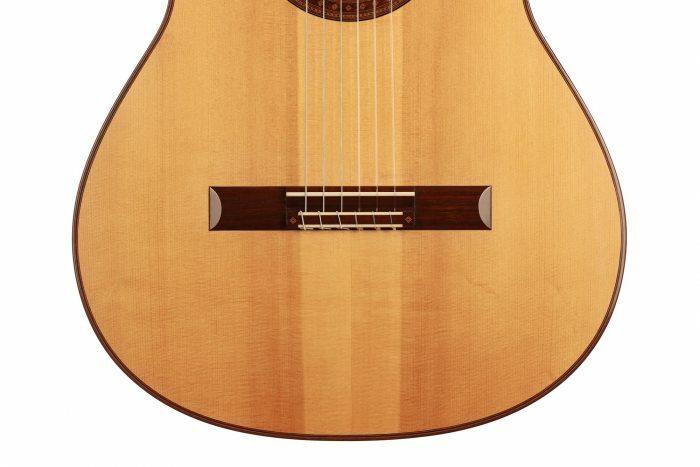 It has a very singing first string with a round and sweet sound that is very elegant. 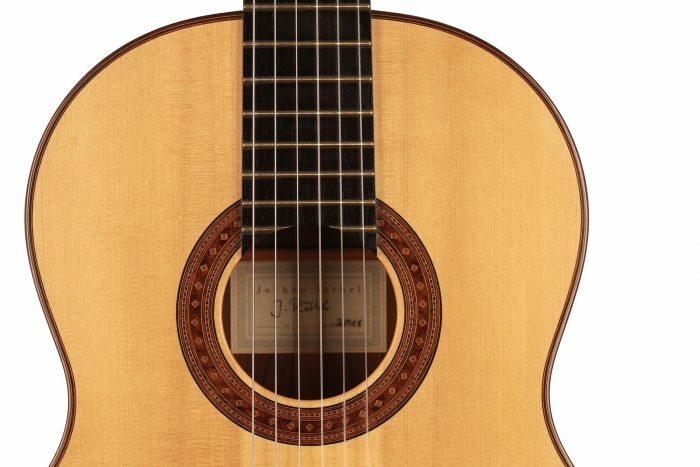 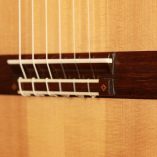 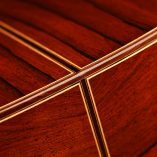 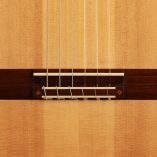 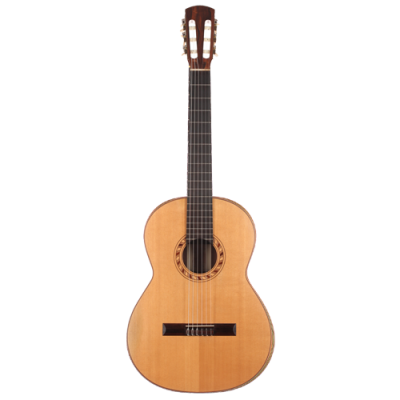 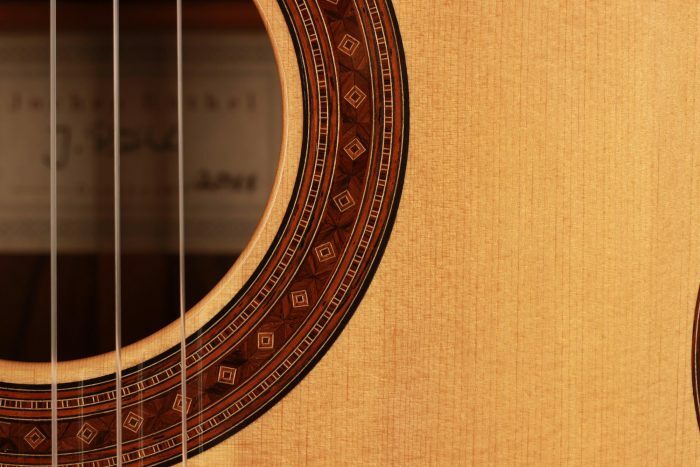 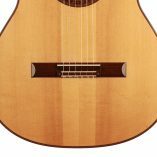 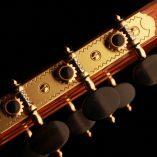 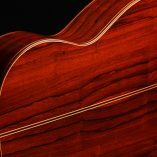 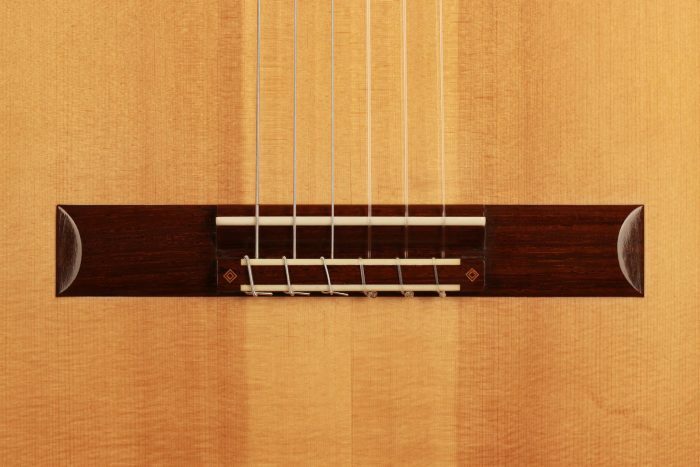 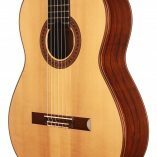 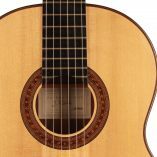 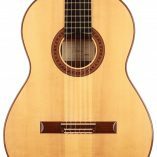 This Röthel is a very charming and honest guitar, which honourably transcribes the guitarist’s intentions and leaves the door open to a great sensitivity.